Here is a listing of all of my television and video appearances. 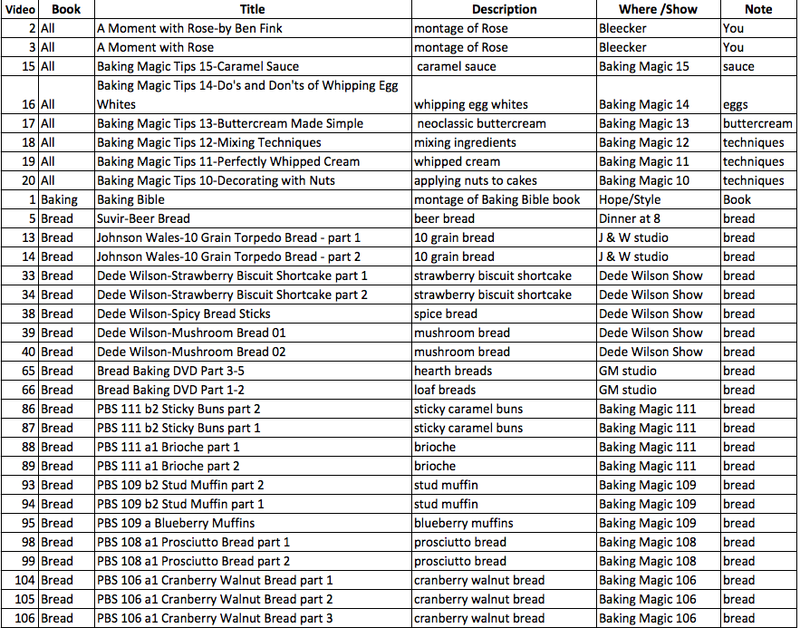 We have Hector Wong, IT man par excellence, and master baker for taking the time to load these to YouTube. The videos are listed by book titles. The YouTube's video number is listed as Video.